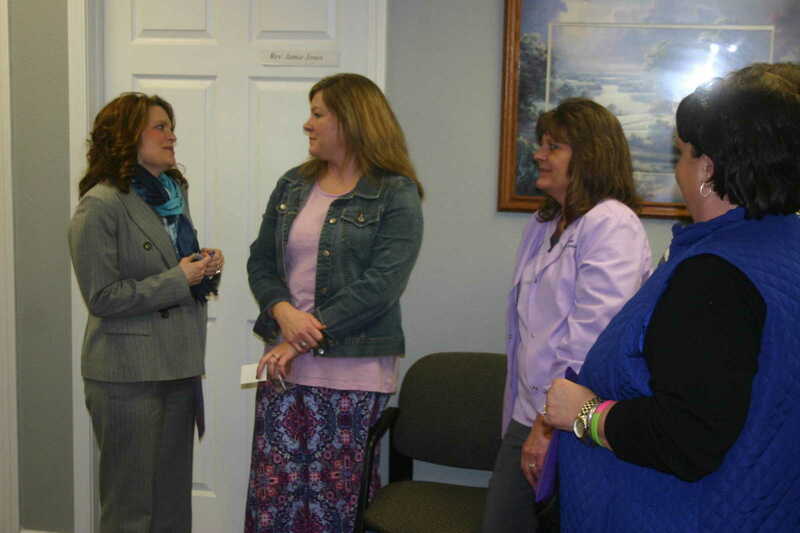 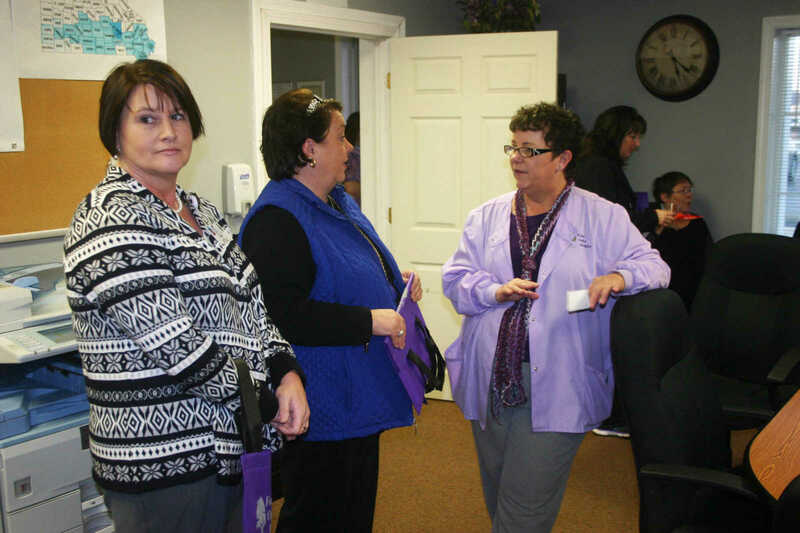 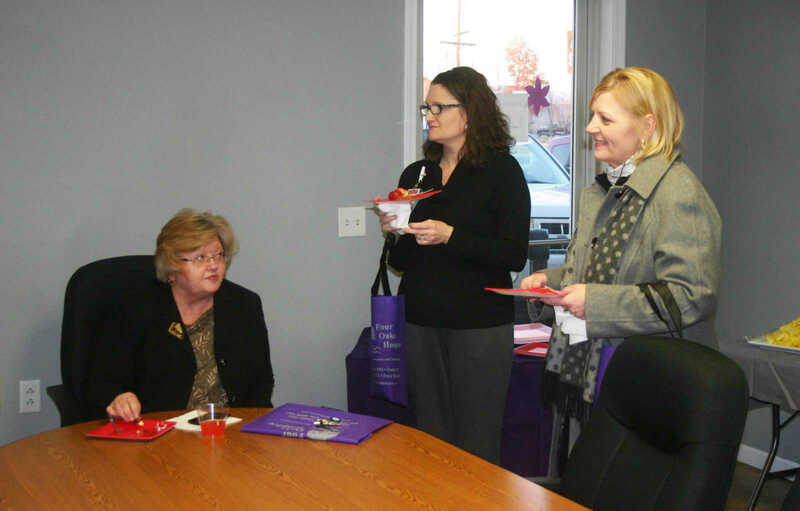 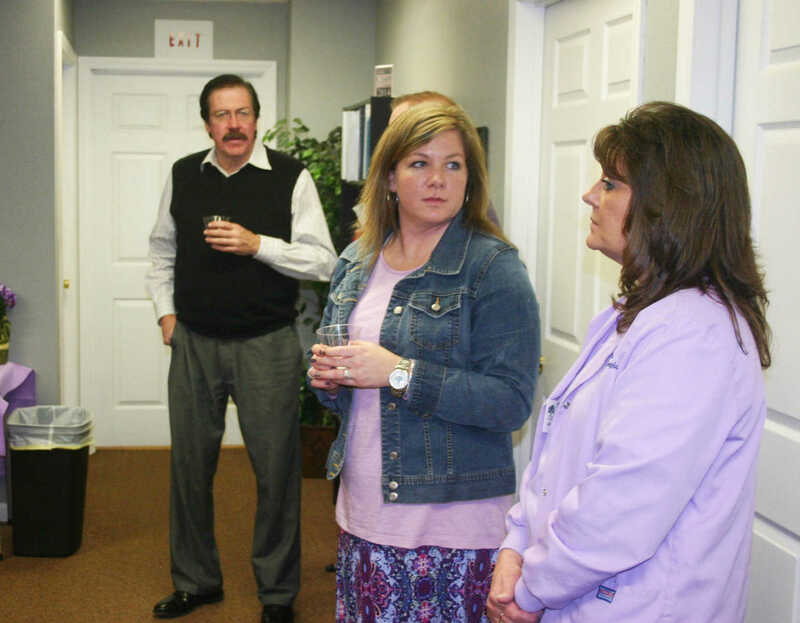 The Dexter Chamber of Commerce Business After Hours was held Tuesday night at Four Oaks Hospice. 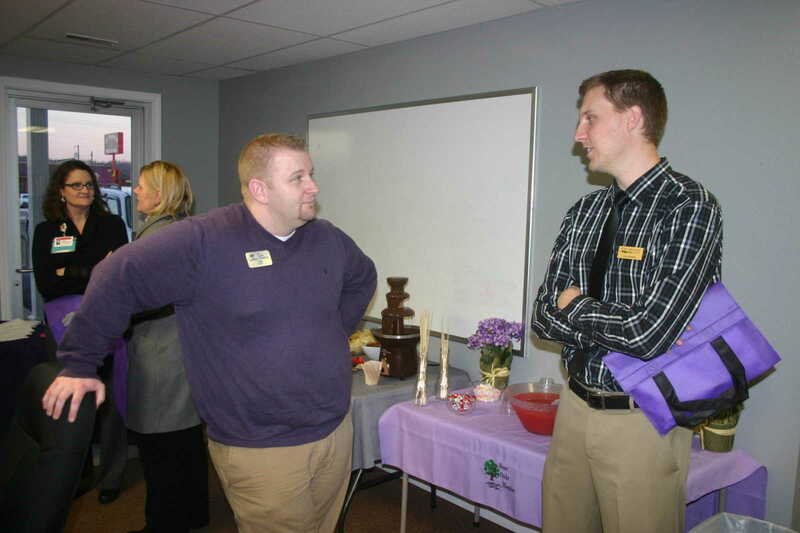 The theme for the after hours social was, "Sweet Compassion." 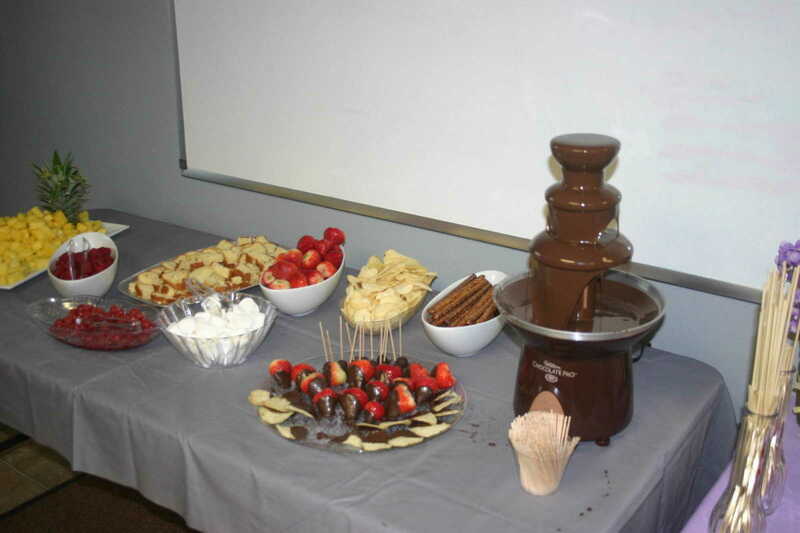 Along with a variety of fruits and snacks, the event featured a flowing cholocate fountain. 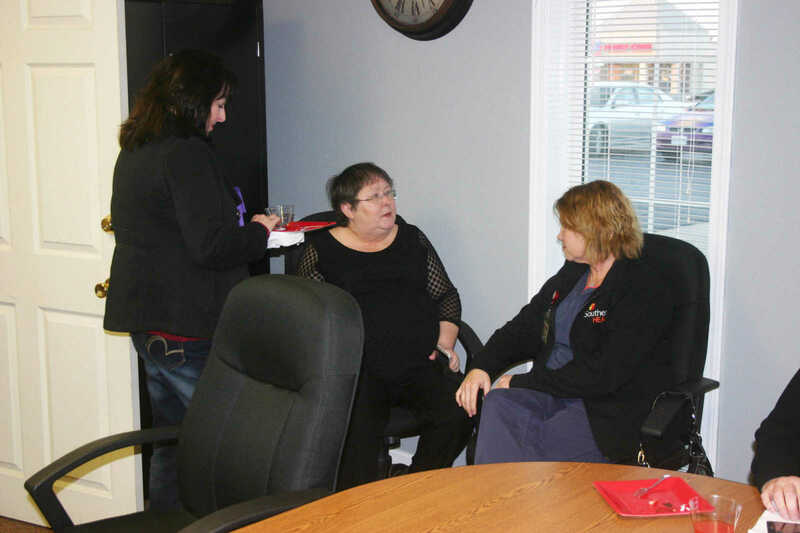 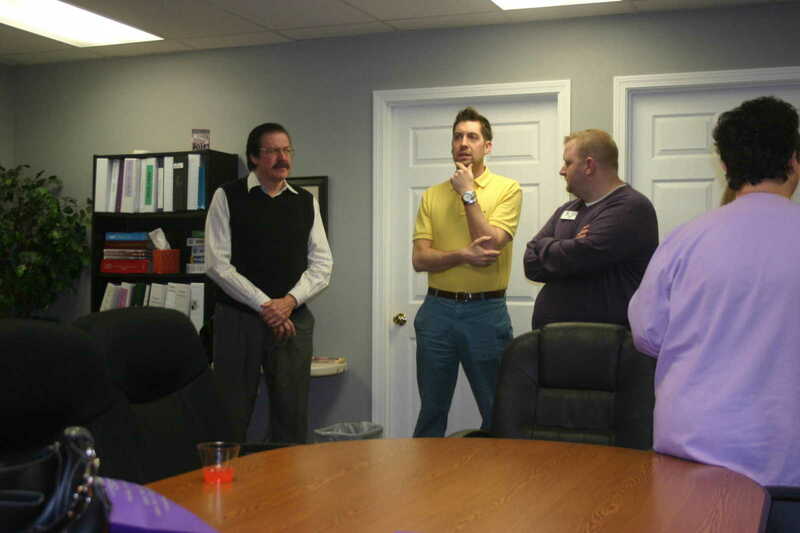 The event is held at various Chamber businesses on the second Tuesday of each month. 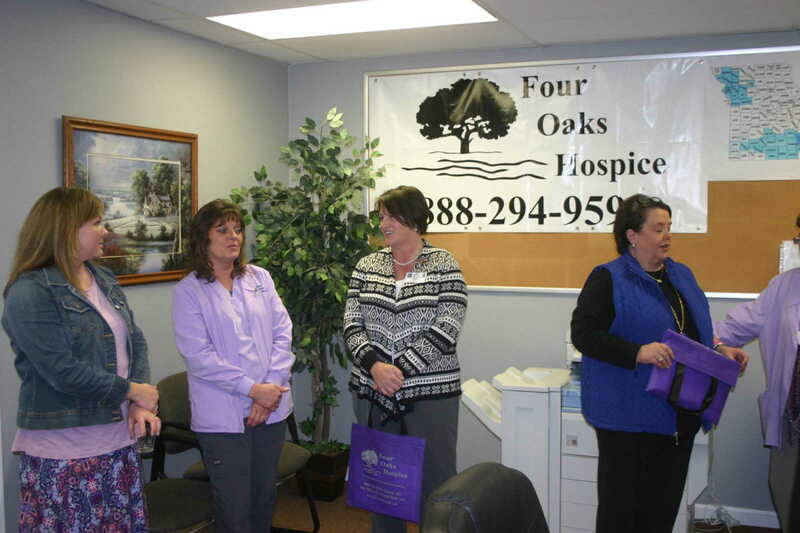 Four Oaks Hospice is located at 1615 Business 60 West, Suite B.